It was February 23rd, 2019 and the chill breeze came in a rush over the Somerville streets. The chilly breeze wasn’t the only rush that was happening that night. There was a rush of people coming into the doors of a business that was just having their official grand opening for their newly moved shop. Their shop that has been in business for five years. On this night in February, this business was not trying to kick it off in any normal way. They were going to kick it off in a way that only they knew how to do. With their love of music, they brought in a band to start raising the roof a little higher. With their love of keeping it fun and interesting, they rolled out a red carpet and brought in Drag Queens. With their love of community and the people in it, they brought in the Mayor of Somerville to kick off the well planned out evening. ‘We’ve found our identity. After the mall came in and changed it...so go to Bound Brook, go to Manville, go to Raritan and then bring them back here.’ The Mayor was heard saying as he stood at the front of the shop at the beginning of the rolled out red carpet. The mood was set and a message was sent. Somerville is continuing to grow and innovate and Illustrated Beauty was a part of it. Somerville was coming into its own and bring the surrounding communities together. 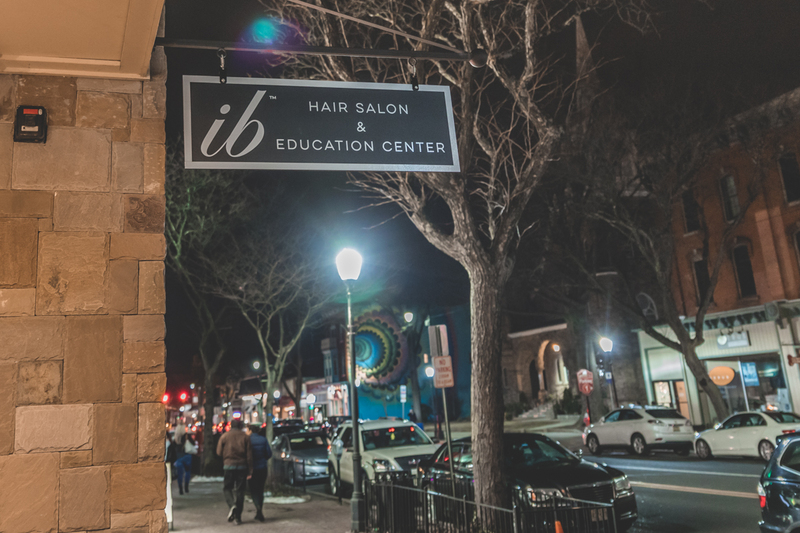 The opening of this multi-dimensional beauty salon was just another reminder of the exciting things that were happening in the small but mighty town in Somerset County. 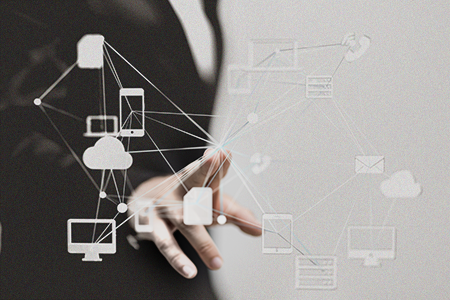 With the ideas, effort and collaboration by individuals that are unknown to most and well known by few, it’s clear that this wasn’t going to be the last opening speech for a business. 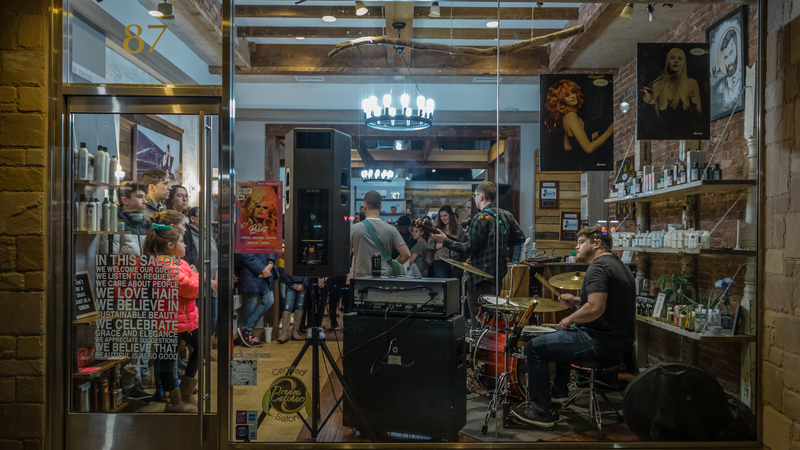 A new beginning celebration for a local Salon and Education Center in Somerville New Jersey filled the air on the evening of February 23rd 2019. School puts a David Bowie-meets-punk spin on the Broadway tale of a boy-prince seeking meaning in life. “Join us! 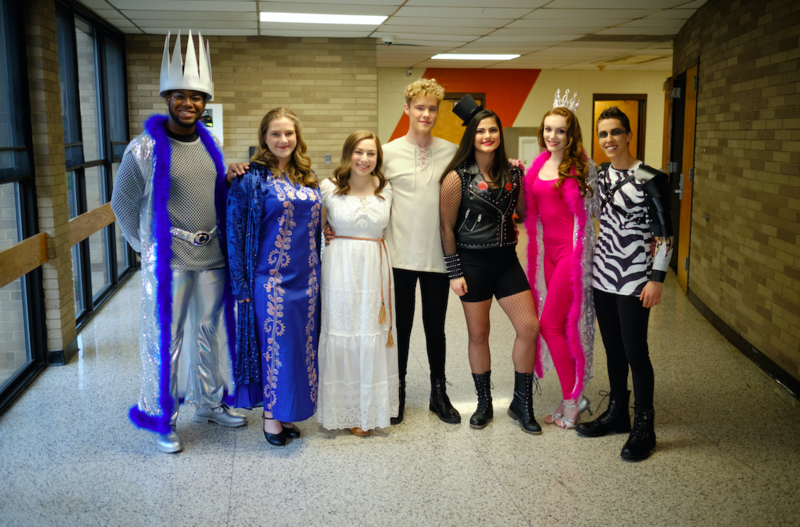 We have magic to do just for you!” When the curtains open on Somerville High School’s production of “Pippin,” on February 28, March 1 and March 2, the cast entices the audience to suspend their reality for a few hours and go with them on an adventure. The exuberant Tony Award–winning musical is loosely based on the medieval legend of Charlemagne’s son, Pippin, heir apparent to the Holy Roman Empire, who embarks on a quest for a meaningful life. The Somerville version is mix of early 1970s glam rock and the New York City punk scene. As with past Somerville shows, the costumes once again take center stage under the direction of Janet Jacobson, who worked in the New York City fashion industry, designing apparel lines for companies like Reebok and Mark Ecko before she started a second career in special education at the high school. Here, she draws upon her experience in the 1970s New York club scene to design costumes that pay homage to the contrasting styles of glam rock (David Bowie, New York Dolls and Marc Bolan) and late ’70s CBGB’s punk scene. With each bite it took him back to that day, that time that he spent with his family. That time with his family and friends. It was something that he could go back and visualize those moments. Including what each member of his family were saying, where they were, what each person was wearing and how the room was decorated. The memories just continued to flood his mind as he took another bite out of the burger he had just made. Virtually the same burger that his mother had made for him and his brothers when they were growing up in Colombia. A burger that included a “perfect” layer of mayonnaise and a homemade cabbage slaw amongst a few things. Ingredients that some people take for granted but at the end of the day it was a “simple” but masterful creation. It’s these memories that remind us where we came from. The people that helped build us into who we are. The good memories we have and even some of the bad ones that may remind us what we don’t want to do or don’t want to become. It’s those little moments that help remind us where we once were and where we want to go that keeps us moving in our desired direction. Everyone has their favorite dish or a dish that they had somewhere in their lives, that holds a grip on them like a mother with a grasp on their child's hand crossing a busy street. With the new year ahead of us, Fortitude Fitness & CrossFit (in Raritan on Rt 28 just off the 206/202 circle), is looking to make our Somerville / Raritan community healthier and more active. 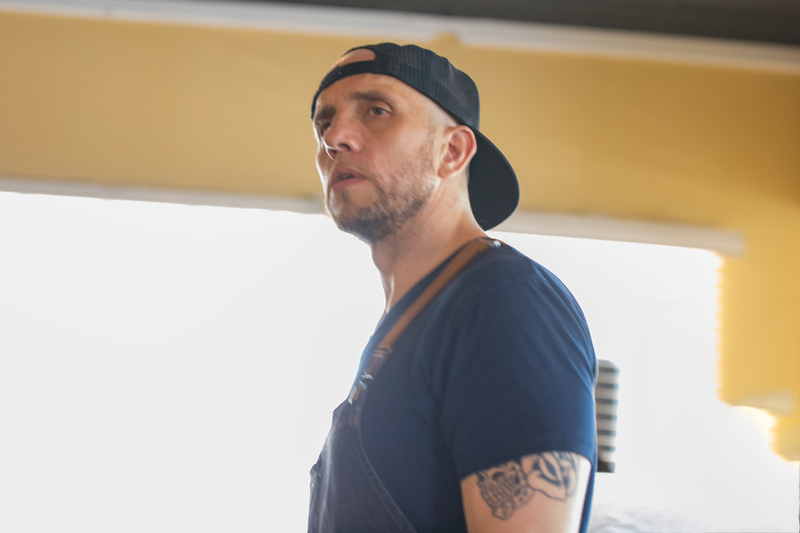 To learn more about Fortitude Fitness and the IGNITE program, we stopped by and spoke with Head Coach Shaun Kneafsey. Didn’t this used to be the Somerset Lawn and Garden Center? Yes, good memory. We completely renovated the building when we launched Fortitude Fitness this past April, while keeping its industrial feel by repurposing old hard wood and heat pipe found in the building. We encourage folks to come check it out. You can see pictures on our website www.fort.fit. 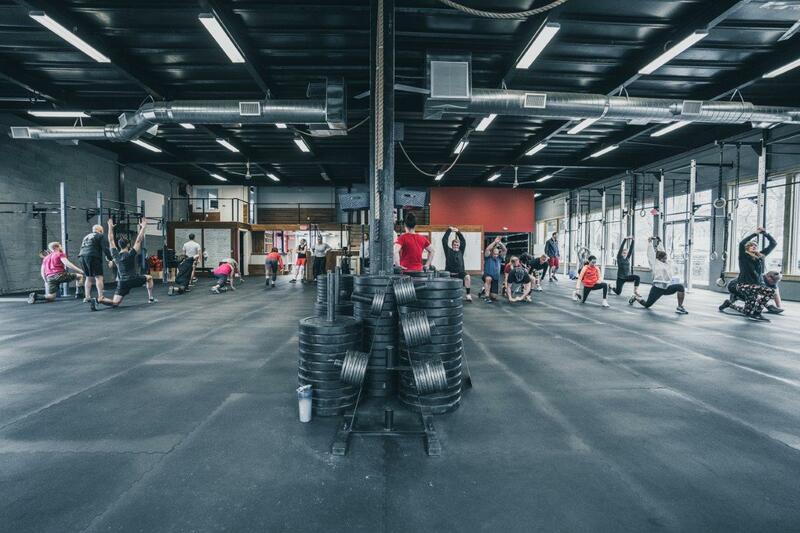 Functional fitness style gyms have a reputation of being rugged and dirty. Is yours different? Ha! For sure. When my partner and I decided to open a gym, we both agreed that it had to be the most clean, modern, high-end facility that would stand out as one of the best in the country. To that end, we bought top-of-the-line equipment from Rogue, installed high-end shower and bathroom facilities, completely changed the energy system to allow for efficient heat and AC, and are manically focused on keeping our new gym sparkling clean and sanitary. CrossFit has a reputation for being too intense for the masses. How do you respond to that?